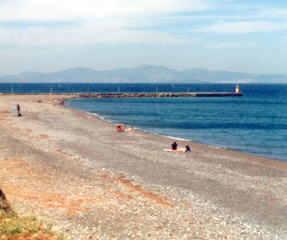 Kos offers a healthy mild climate most of the year. 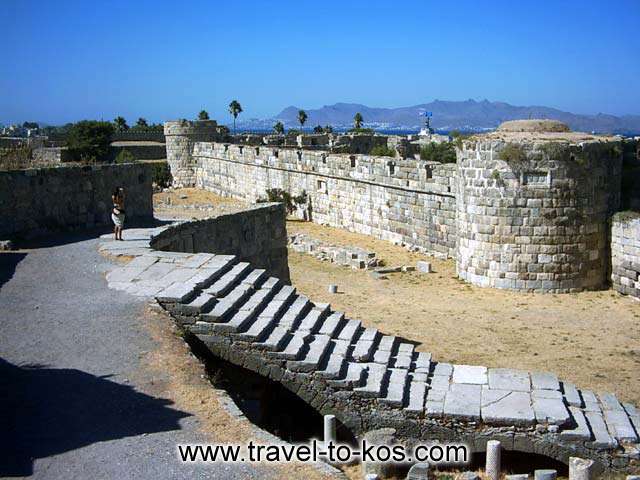 Along with the greek sunshine and the marvelous golden beaches made Kos an international tourist center and one of the most attractive and beautiful of the Greek Islands. 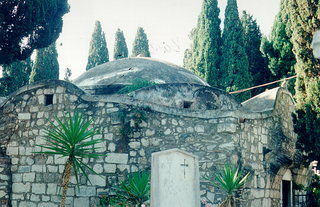 Kos is connected direct by air from many of the capitals of Europe, as well as from Athens and Rhodes. There are ferries to Kos from most greek islands ,the rest of Dodecanese, Piraeus, the Cyclades, Crete, the greek islands of the northern and eastern Aegean and Kavala. 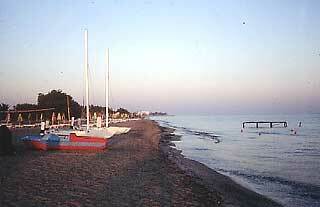 Large enough to be explored, Kos promises you unforgettable holidays. For island hopping Kos lies in the Dodecanese between Kalymnos, Leros and Patmos to the NW, Rhodes to the SE and Karpathos to the South. Are you familiar with Kos? Tell others your opinion. Write a review. 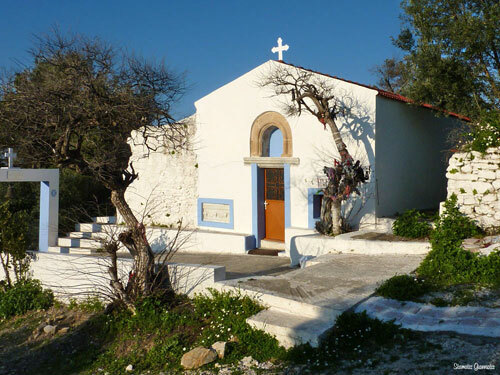 The village of Asfendiou is one of the most attractive villages of Kos, lying on the slopes of Mount Dikaion and overlooking the sea.